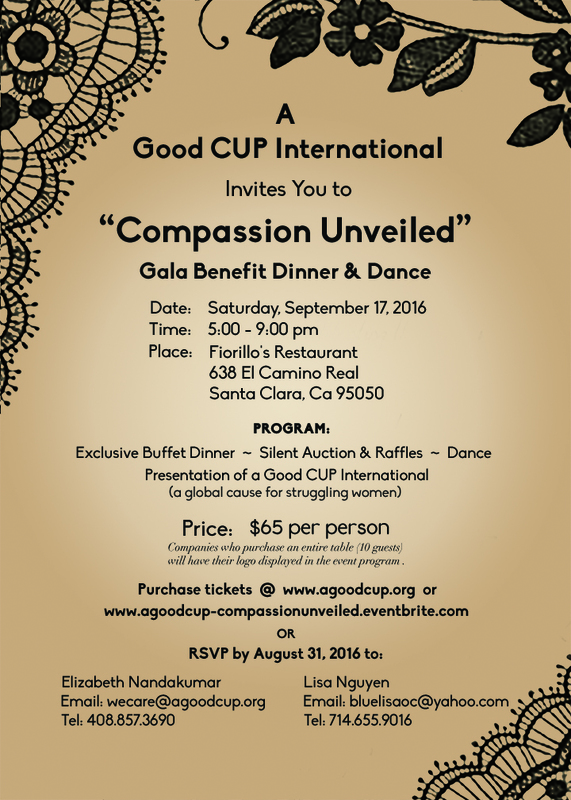 Events – A Good CUP International, Inc. This event was a resounding success! We are so filled with gratitude for your generosity and support. Did you miss the event but you’d still like to donate? Easy enough! 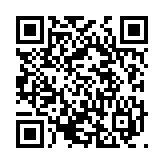 Please go to our donation page and support our cause and mission.